BevNET FBU Boston, which took place on March 27, 2014 in Boston, MA, was designed to offer early-stage food and beverage entrepreneurs a clear understanding on all aspects of building a scalable business. It featured a cultivated roster of experienced industry professionals and successful business owners each of whom shared a wealth of expertise with the goal of helping food & beverage entrepreneur grow quickly and effectively, while minimizing mistakes along the way. 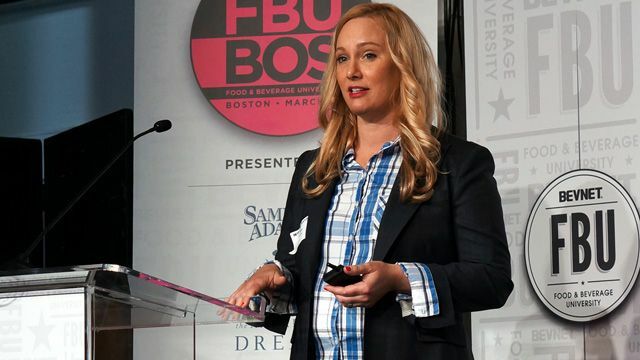 From angel investment and product formulation, to package design and distribution, BevNET FBU Boston 14 ran the gamut in terms of what entrepreneurs need to know to hit the ground running from day one – and for years to come.